The Cambridge Innovation Center (CIC), the leading coworking and office space provider, is happy to announce a partnership with the Japan External Trade Organization (JETRO). This partnership connects Japanese companies with CIC’s extensive resources within the Boston startup and innovation community by way of the JETRO Global Acceleration Hub. Our third location in St. Louis is open! clients moved into our third St. Louis location. We're excited to be able to support even more amazing thinkers and entrepreneurs in our brand new, beautiful space. Let's celebrate our one month anniversary by re-living 4220's incredible open house! Haven't made it out to the new space yet? Come out and see us! Click below to set up a visit. Since 2012, our partners in Philadelphia have shared your stories with us. 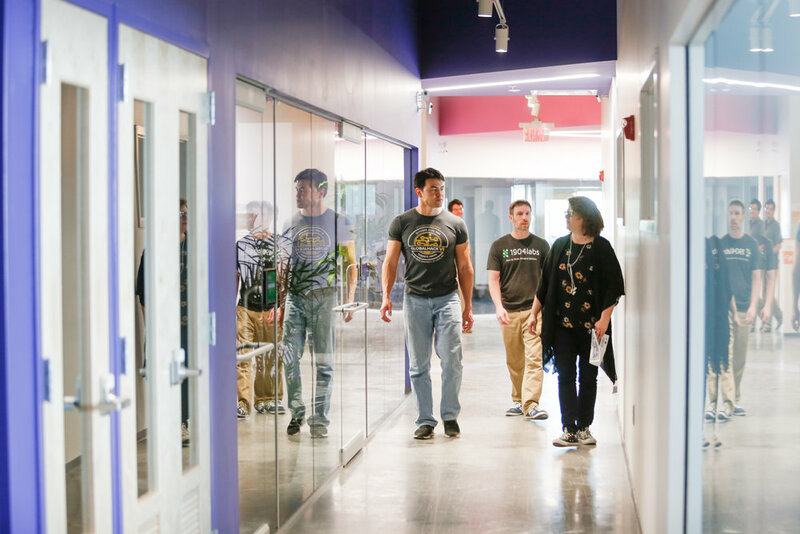 The growth of both small and large startups, university collaborations, and new ideas warrant the world’s attention, and we see an opportunity to support this growth. Our design and architecture lead, Sidi Gomes, tells us about his professional journey at CIC. Can tools for innovation help achieve racial equity? At CIC, we tend to use lofty language. We talk about “fixing the world through innovation” and improving the human condition. 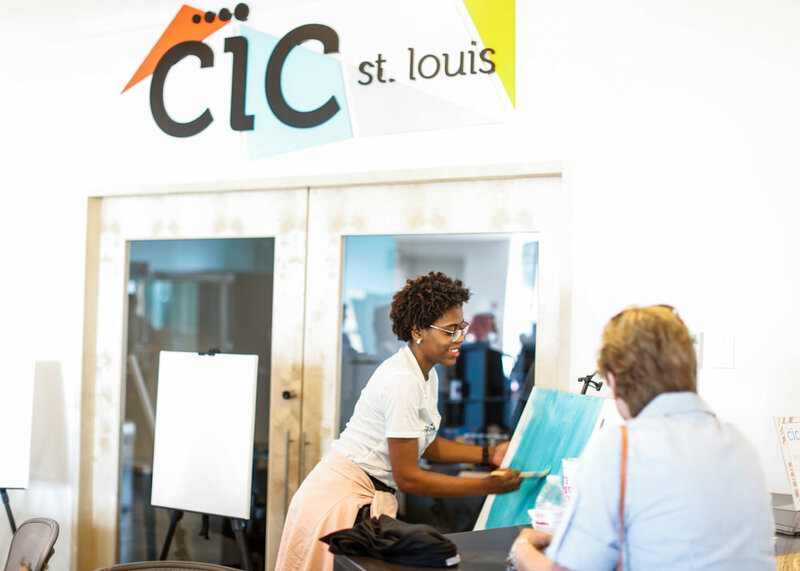 Our goal is to create communities that connect resources, talent, and ideas in order to speed progress, and we came to St. Louis to do just that. But in light of recent events, I’ve found myself wondering: how do those ideas play out on the ground? How do concepts that serve innovation and design thinking improve people’s lives?